Dogs are one of the most intelligent animals in the kingdom, no doubt about it, but some canines are smarter than others. Before you start arguing that your pooch reigns supreme, what exactly does that mean? 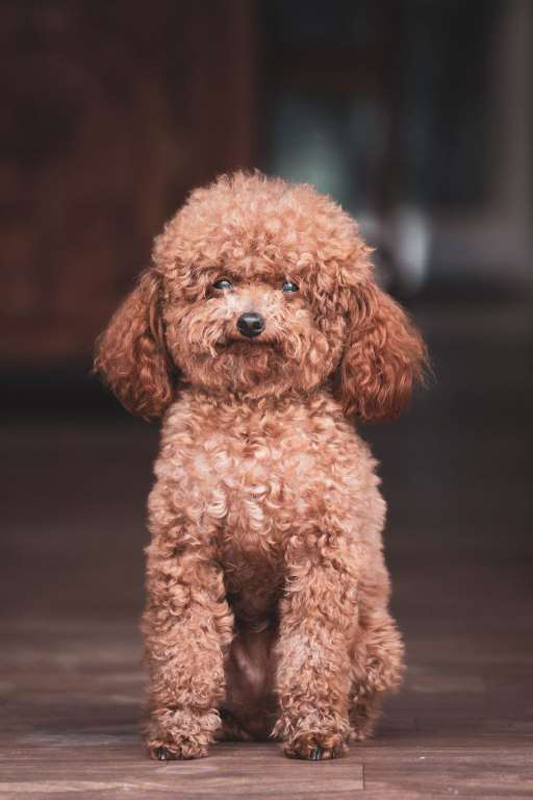 Besides their natural smarts, intelligence can come down to how easily breeds can train, their ability to understand humans, how quick of a study they are, how well they perform certain tasks, and much more. 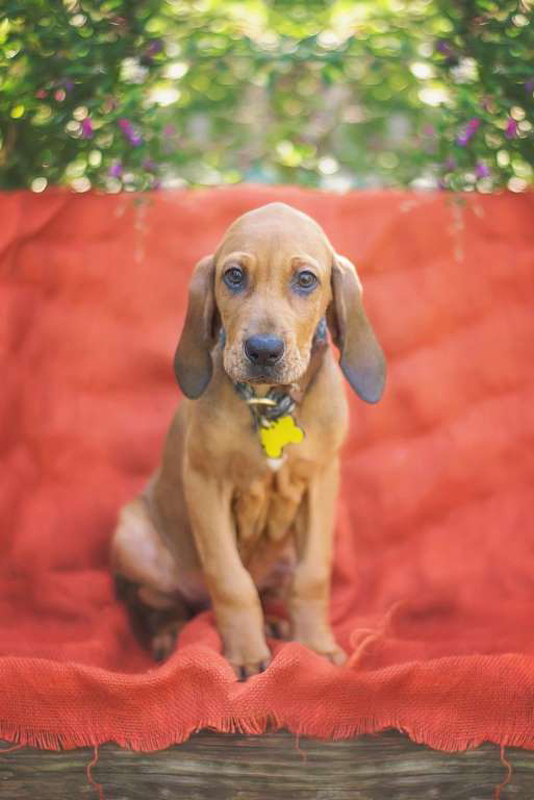 So if you’re looking for a top dog to join your family, see if these canines pass the test. 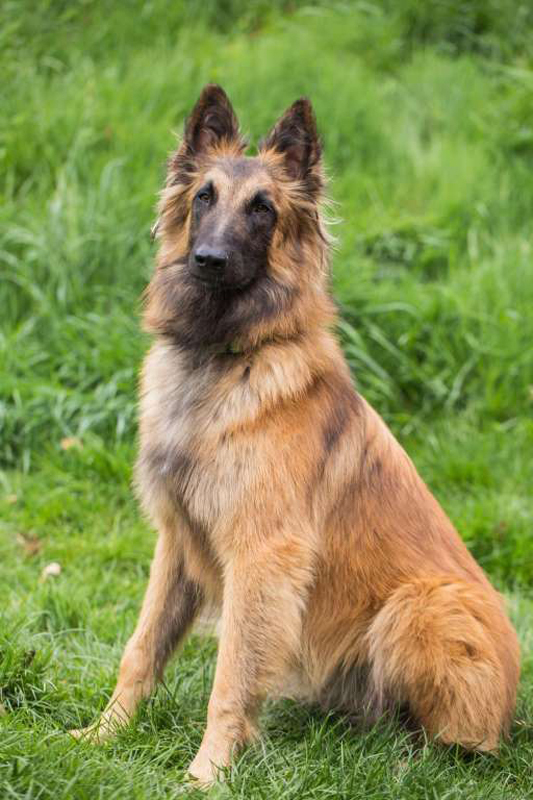 Tervs, as Belgian Tervurens are widely known, are very independent and intelligent. Their smart self-sufficiency can actually get them into trouble if they're not trained properly. Turning tasks and chores into games helps these pups get the job done, and they'll actually start to enjoy their new work. 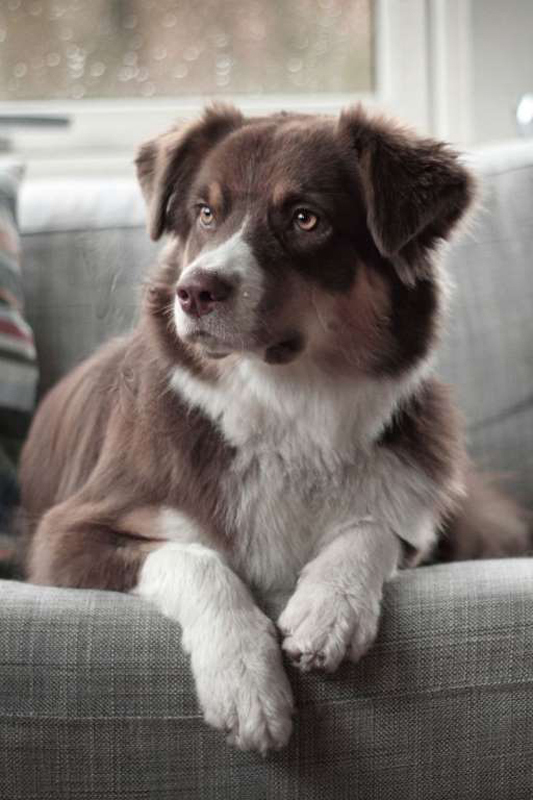 Border Collies are famous herders, and according to the American Kennel Club, these canines are some of the most agile, balance, and durable dogs around. 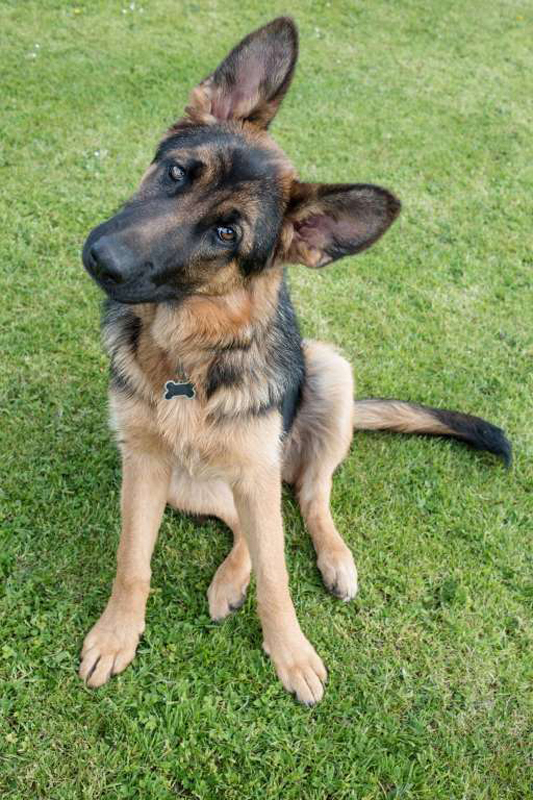 Obedience training should start early, and mental stimulation is necessary to keep them happy. Golden Retrievers are hard workers, hands down. The breed is a top pick for seeing-eye roles, in search-and-rescue situations, and in field work. They’re easy to train, but require a lot of love and bonding time. If you give these pups attention, they’ll give you loyalty right back. 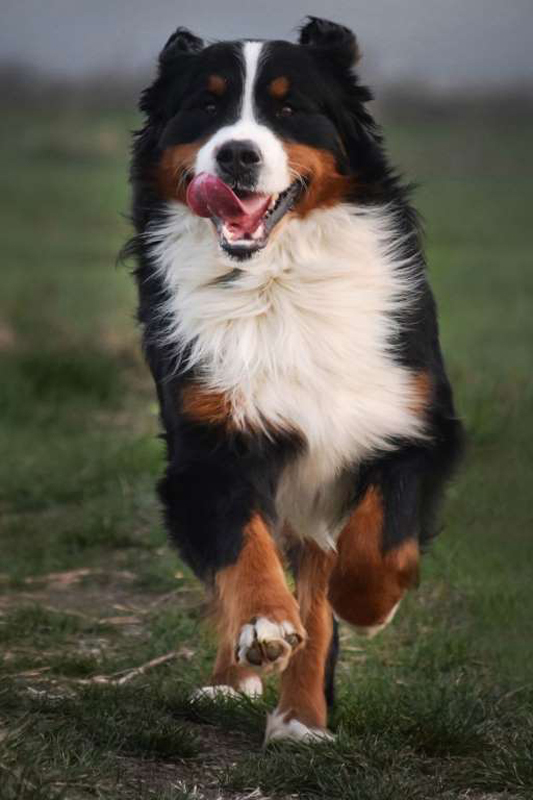 Bernese Mountain Dogs are easily trainable, but be warned: They don't like a quick change in training methods or harsh commands. They're sensitive creatures, but would you want to hurt these adorable canines' feelings? They're also known for their great strength and ability to herd cattle (and basically anything else on a ranch). Bloodhounds like to take charge, and that's all thanks to their noses. These hunters locate their prey by scent and won't give up until they find what they're looking for. You won't find technology out there more capable than a Bloodhound's nose, though that determination can sometimes mean the breed is a little stubborn. Papillons have a strong connection to famous royals, like Marie Antoinette. These small dogs love to compete - and win - at sports competitions, and participate in all kinds of tricks. 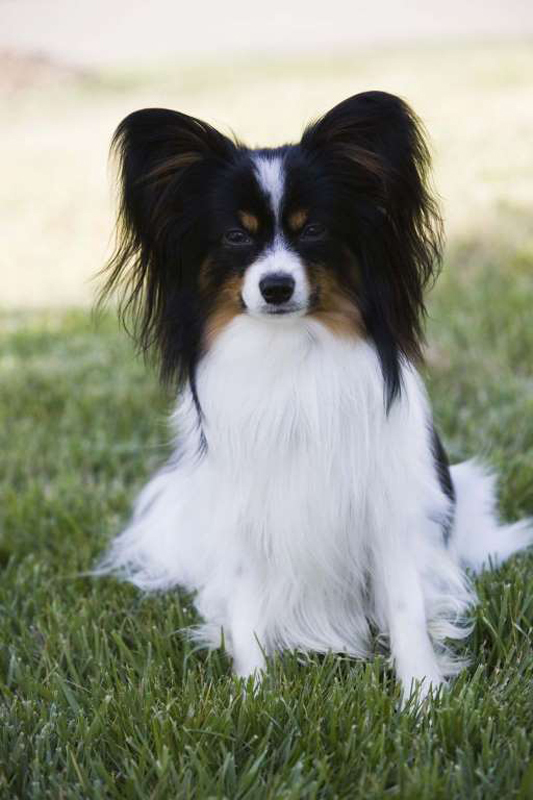 For less ambitious owners, they'll be happy to know that Papillons enjoy all types of weather and simply playing with family. Poodles aren't just pretty pups - they're pretty good at sports, too. According to the AKC, these canines are great at agility, obedience, and tracking sports because of how easy they are to train. 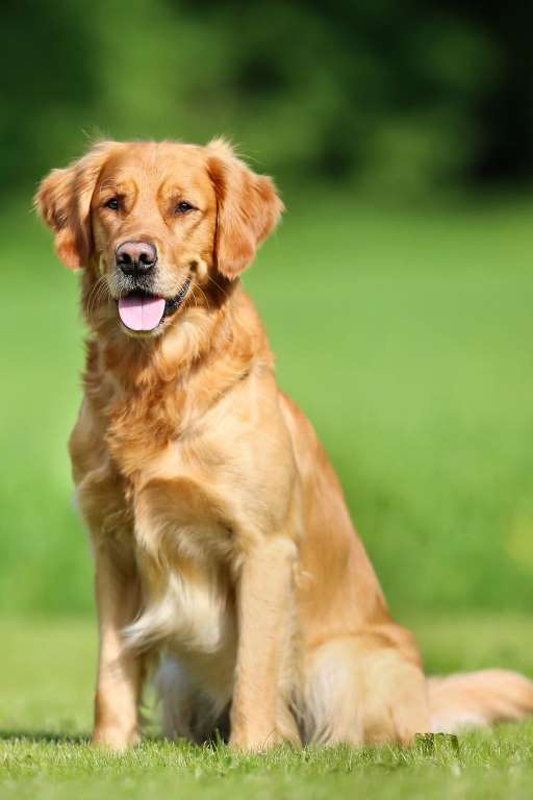 They exceed in in water retrieval, dock diving, and even hunting tests. Who knew? It's almost hard to believe that this breed's original calling was to hoard sheep, not protect and serve in the police academy. These canines are so fierce and intelligent that they help out the nation's finest during the toughest of times. They enjoy reward-based training, living with families, and of course, being treated with respect. 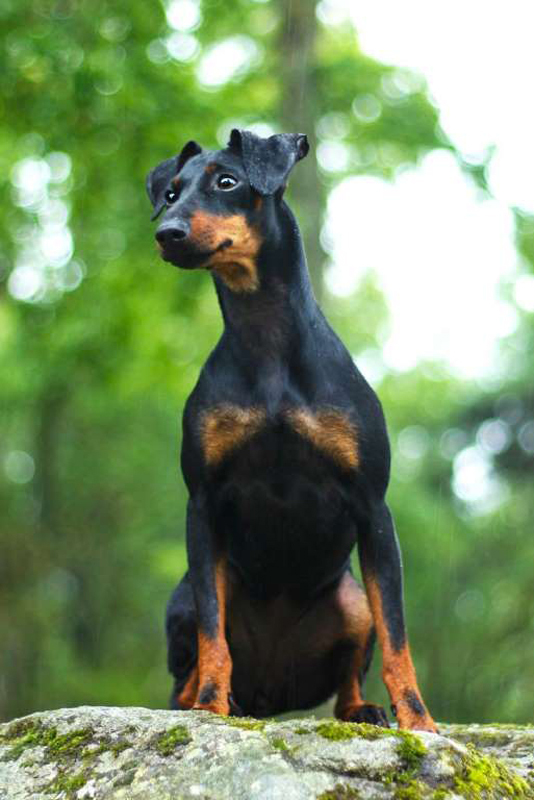 Dobermans are fierce protecters that are easily trained from the day they are born. But if they're not raised properly, they'll become pushy and start running your household. These smart canines are quick to respond to action and command, but definitely need loving at home. 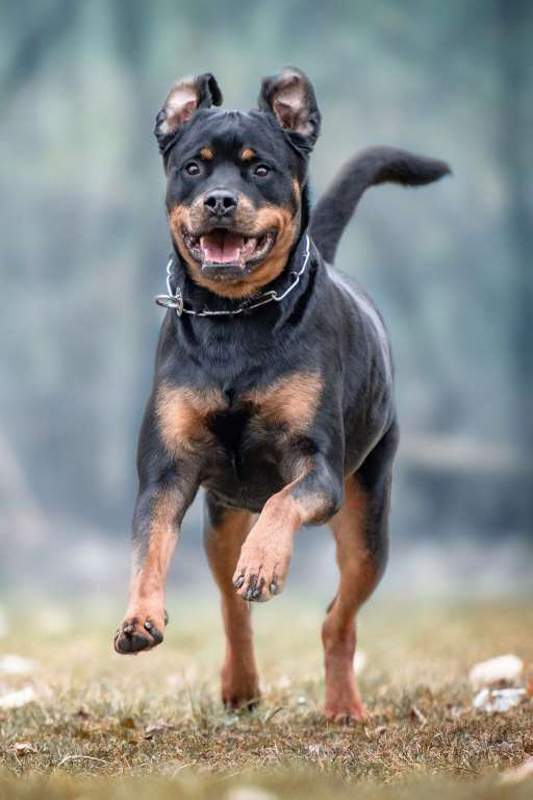 Rottweilers are a classic working dog breed and often serve in police forces or to assist those with poor eyesight. Rottweilers thrive in disciplined, well-mannered environments with little roughhousing. There, they'll learn how to be loving pups and show you their full potential as intelligent, caring creatures. Aussies want to herd everything - you, your kids, toys, birds, sticks, you name it. These smart animals have a drive to work, and, if you're not ready, to play tricks on their unsuspecting owner. 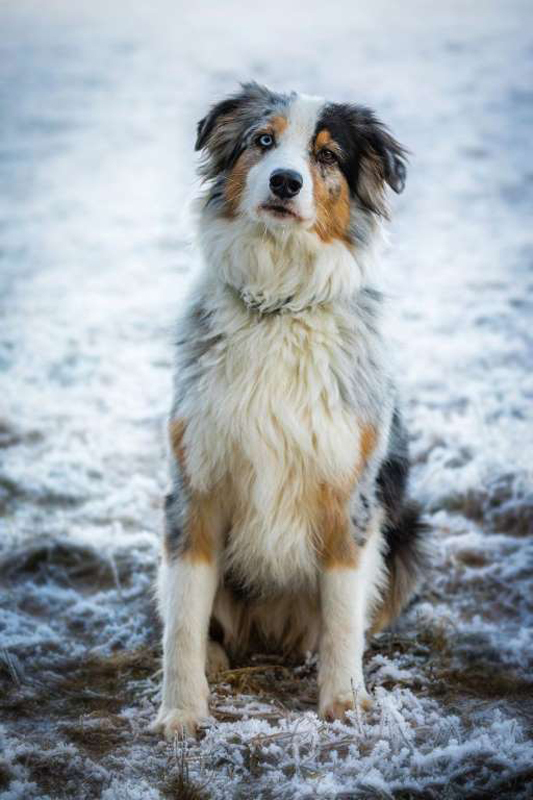 Aussies are hardworking, friendly, and funny dogs that fit well in families with kids and active lifestyles. 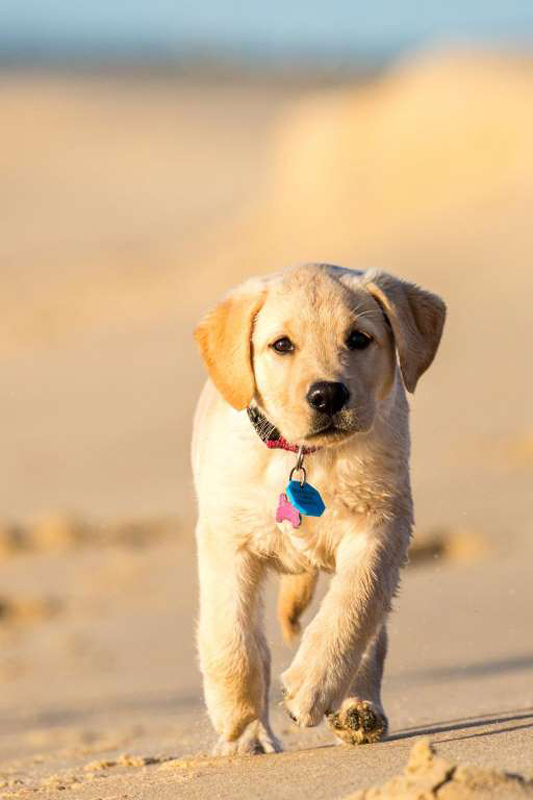 Fun fact: Labrador Retrievers are actually traditional "waterdogs," who originally had jobs many years ago hunting ducks and accompanying fishermen. Their flat, otter-like tails and weather-resistant coats allow them to thrive in the water. But besides their physical traits, these pups are extremely smart and lovable - great for any kind of home. The Queen of England doesn't just pick any dog to stay by her side for years and years. 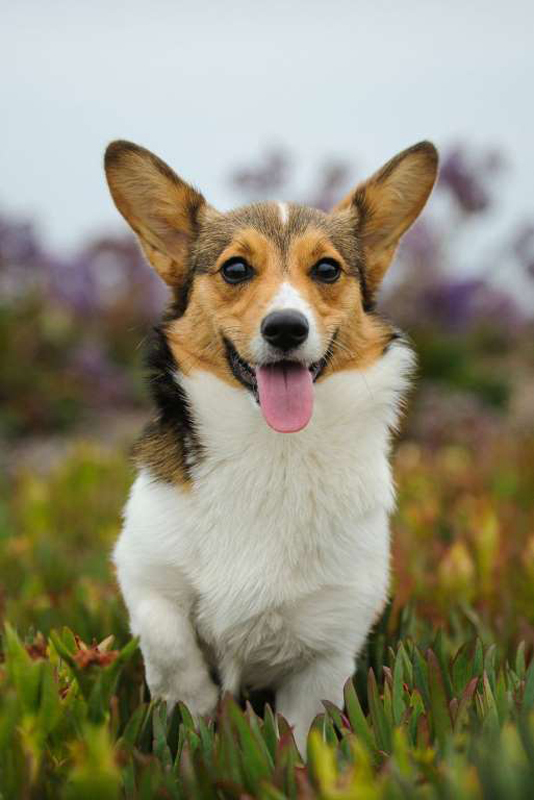 The Pembroke Welsh Corgi is affectionate (without being needy), loyal, and simply smart. Despite their tiny legs, these pups can get around quick and stay on their feet for a very long time. 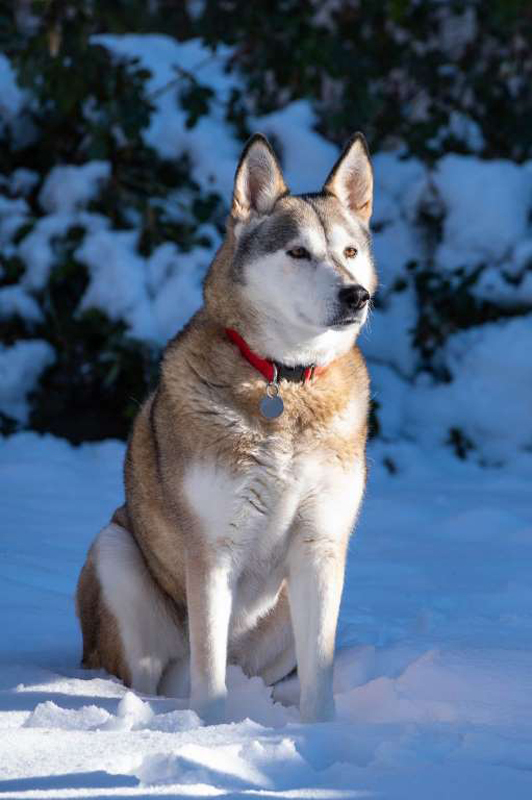 According to the AKC, Alaskan Huskies are pack animals "and in your family 'pack,' the leader must be you." Translation? You had better train them to respect your authority, or they'll overtake you pretty easily. Trust, patience, and obedience are key to a great relationship with these beautiful animals. 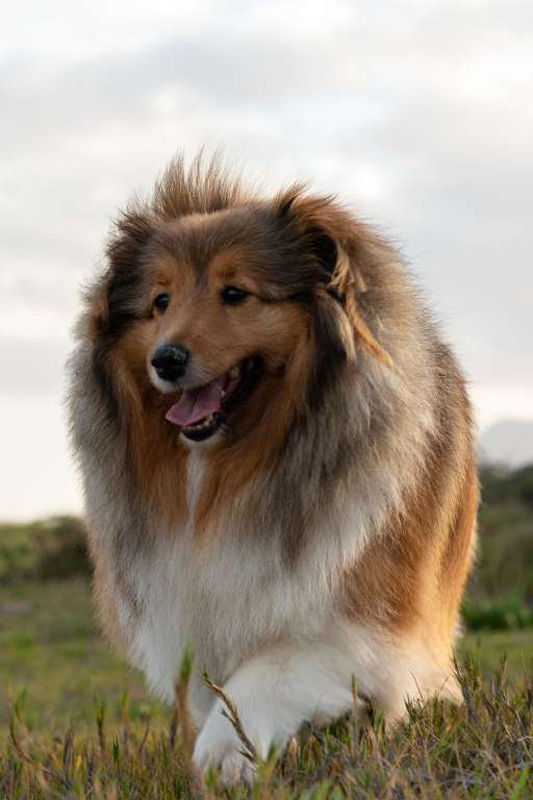 The Sheltie is one of the most successful obedience breeds, according to the AKC. Like the Border Collie, they're eager to please their owners and once taught the basics during obedience training, they'll be set for life. They do love strangers, however, so just make sure to keep them on a tight leash wherever you go. 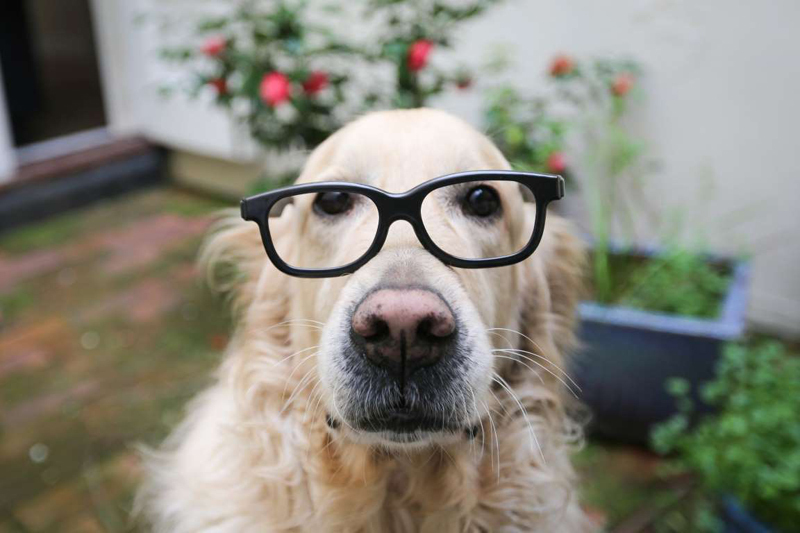 Pets Magazine: Is your dog among the world's smartest breeds?